A full martial arts programme for Cadets (13+) and Adults looking to attain the coveted rank of black belt. 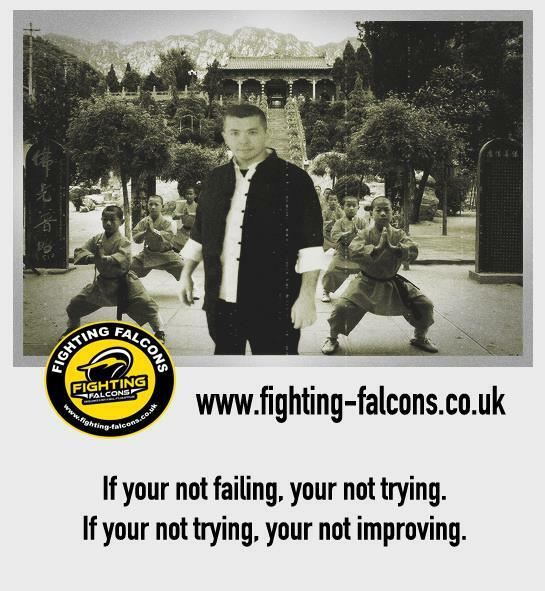 Students practise Tay Family Fist Chinese KickBoxing which includes punching, kicking, self defence, weapons, grappling, fitness and competitive sports martial arts. 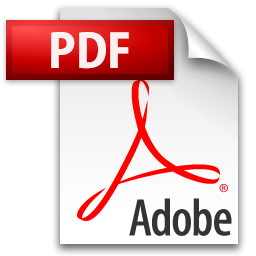 Click on the PDF link below to download our black belt syllabus. 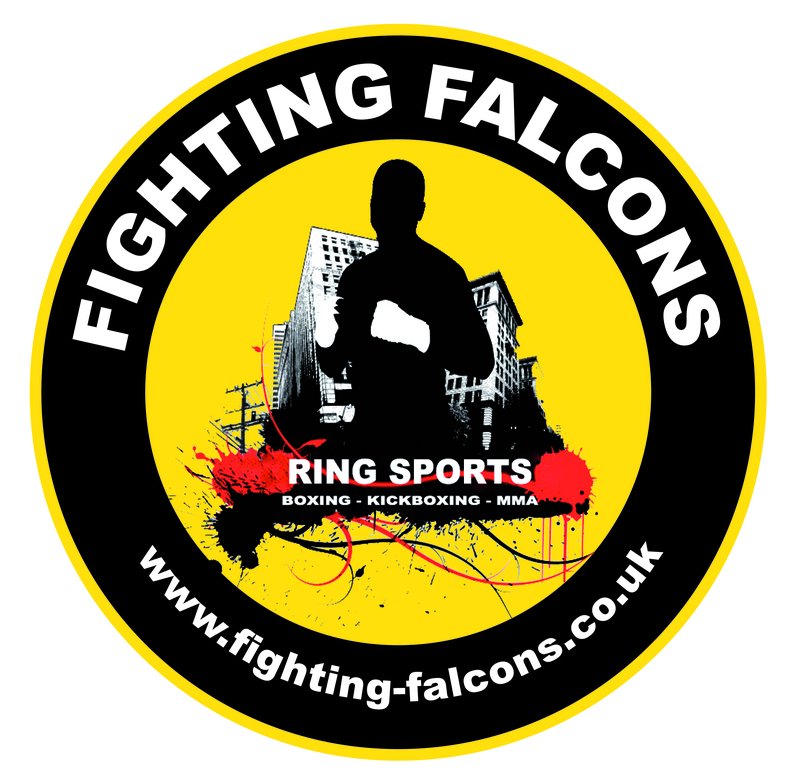 Adult classes focussing on Ring Sports such as White Collar Boxing, Muay Thai, Full Contact Kickboxing, K1 and MMA. 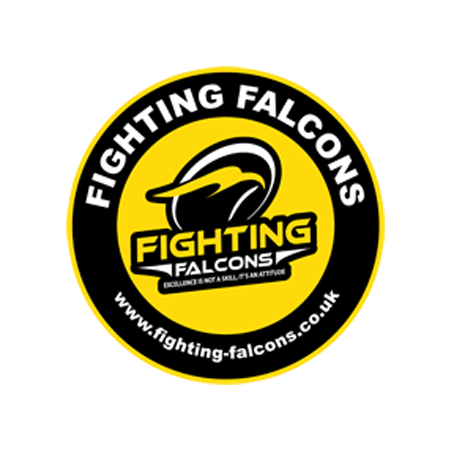 Team Falcons are a competitive fight team with a highly successful history sporting British, European and World Champions across multiple kickboxing organisations. 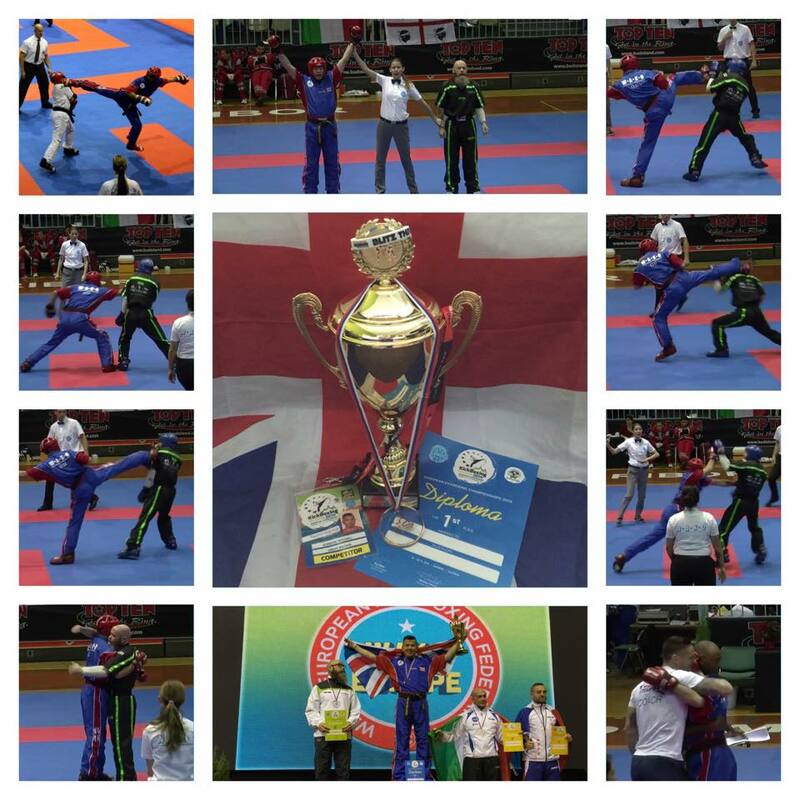 Licensed by WAKO GB, the club competes across a variety of kickboxing disciplines such as Point Fighting, Light Contact and Full Contact and has even ventured into the world of Mixed Martial Arts.